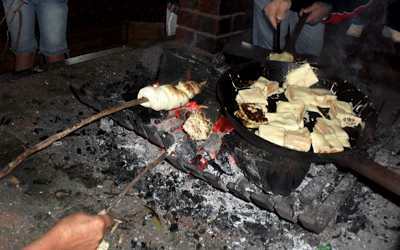 A great activity that brings the joy of cooking food over an open fire to reality. Simple fare like damper with melted butter and jam or more complex creations like bush donuts (ask us for the recipe – they’re scrumptious) are prepared and cooked by the students. One of life’s true pleasures!